We are now on the first week of January 2017. Do you already planned your next travel, events to attend, future engagements, or simple meetups?! Or should I say, do you already got your planner from a coffee shop?! 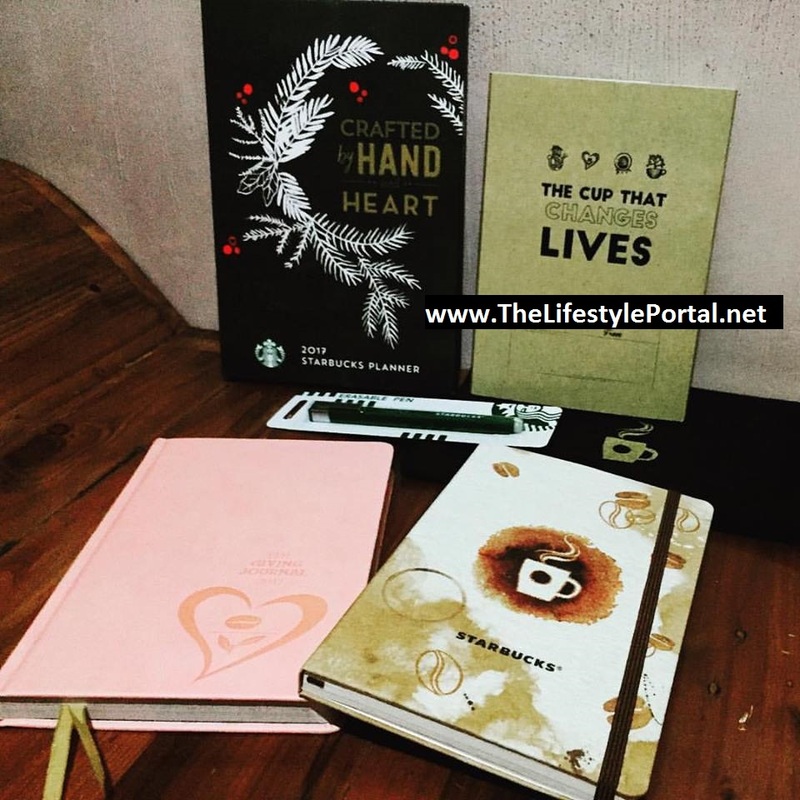 Yes, most of us are in tradition of collecting stamps or stickers to get our planners from two popular coffee shops in the country - the Starbucks (SB) or the Coffee Bean and Tea Leaf (CBTL). This is our hobby every year as early as the month of November and ending on the the month of January the other year! 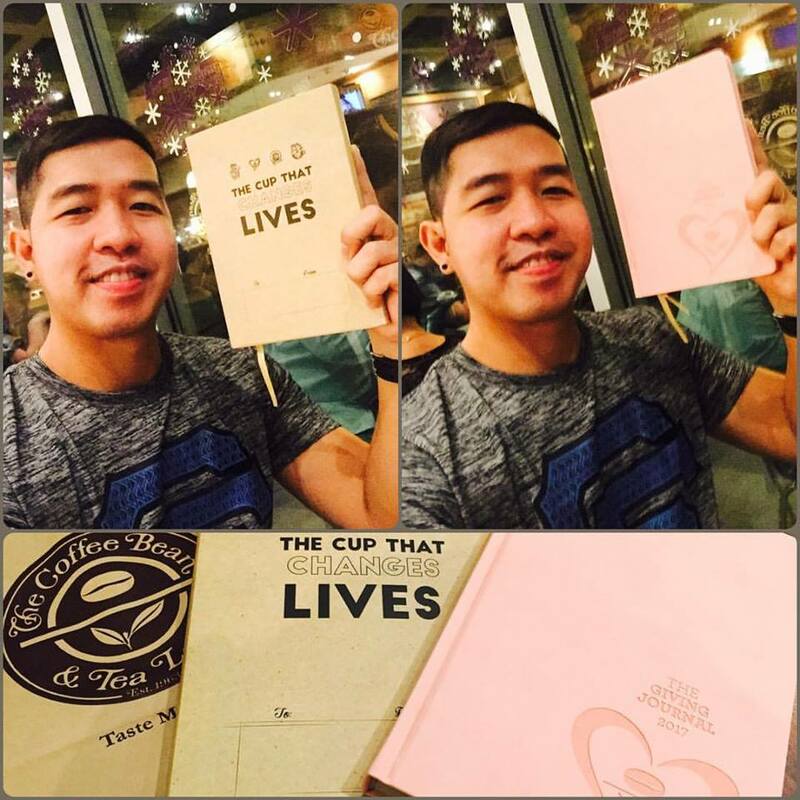 And we have our choice to choose which between the Starbucks Planner or Coffee Bean Giving Journal we have to own. But in my case, I've chose BOTH! I have started to collect both planners last year. It was my first time to collect the CTBL Giving Journal while already my third time for SB planner. I've decided to get my CTBL giving journal last year because it surpassed the SB's planner in terms of design, functionality, and quality. Therefore, I got two. Starbucks Planner has two designs this year - the white coffee and the green mermaid. Both of them comes with a planner pouch and a white pen eraser. On the other hand, the Coffee Bean Giving journal has four designs - the pink heart, the green nature, the grey earth, and the purple coffee. Both of them are in great design and quality! In my case, I have chose the white coffee design for Starbucks while the pink heart for Coffee Bean. 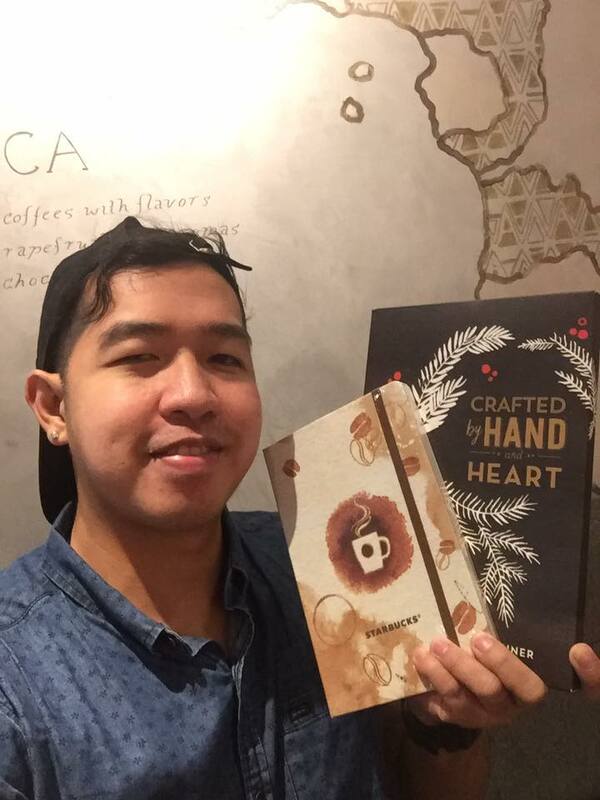 The redemption of these cool planners from these two coffee shops will end on the second week of January. For Starbucks, you have to earn 18 stickers while for Coffee Bean, you have to get 12 stamps to avail their planners for free!